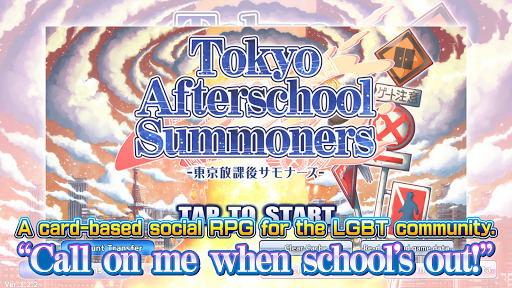 Yojohanteki’s newest LGBT smartphone game. 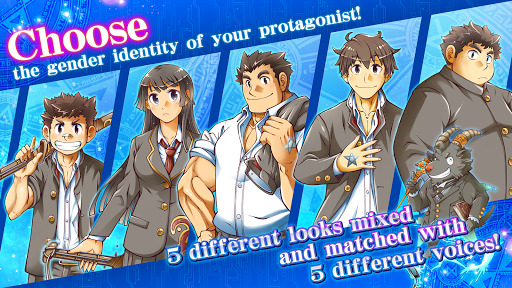 A survival game unfolding in the magical city of Tokyo, where 23 different mythologies collide. Enlist the help of powerful friends from mythologies originating around the world to advance through the vast map of Tokyo’s 23 prefectures. Form your own guild. Build your strength. Which mythology… and which guild… will be the last one standing? A clash of mythologies! Who will join together? Who will be at odds? Who… will fall in love? Form relationships regardless of gender, race, or species. Write your own love story! The following improvements have been made. More details are available in the Maintenance and News sections, respectively, under the News tab on the game’s official website.